Spring and early summer are great times to start prepping your decking areas. Firstly, you will need to have your deck cleaned professionally. A solid water blasting will remove all the mould and plant growth which has appeared over winter. Not only can these unwanted growths look unsightly, but they are also slippery too. If necessary, a chemical wash can be applied to remove stubborn dirt and stains. Have your deck checked for loose nails and screws, rotten timber, splinters and warped or cracked timber. Your handyman or builder will be able to easily remedy these issues for you. Inspect your handrails and steps to ensure they are still secure and fully functioning. 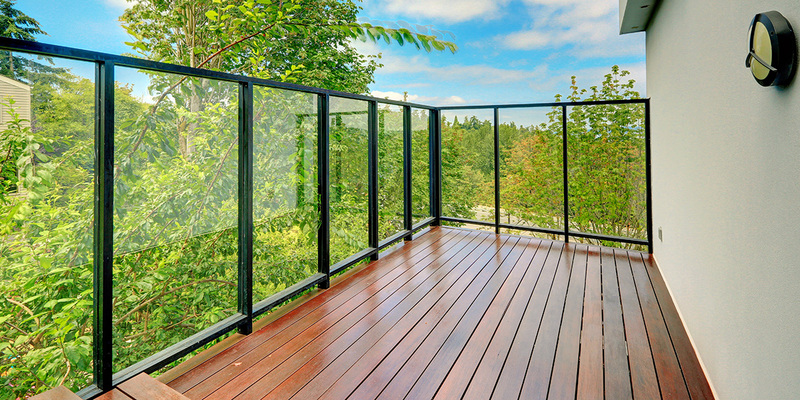 Not only does your deck need to look great, but it also needs to be safe. It is wise to employ a building professional to undertake a structural inspection of your decking areas. Particularly important is that the joins, frames and structural beams are in good condition. Any rusty capping or fixtures must be replaced, as well as any other essential repairs completed. 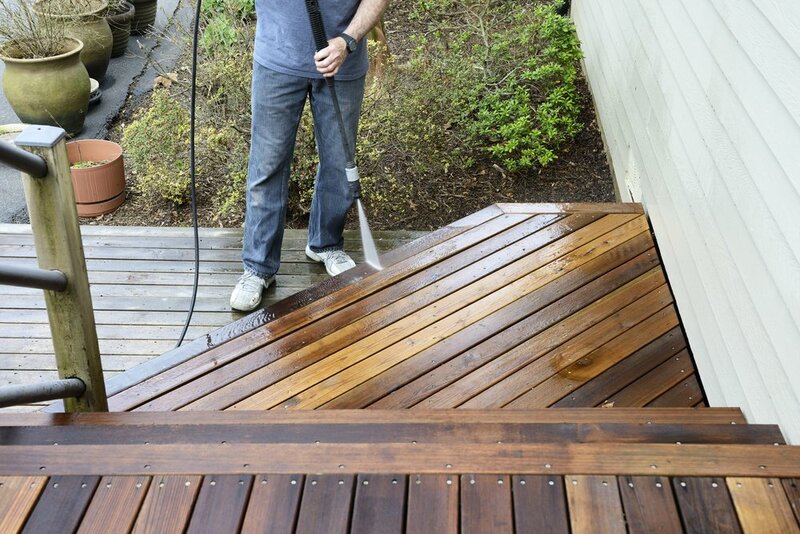 Once your deck has been cleaned, it is important you protect it from the weather. The NZ sun not only burns our skin, but it can shorten the life of our decks too. 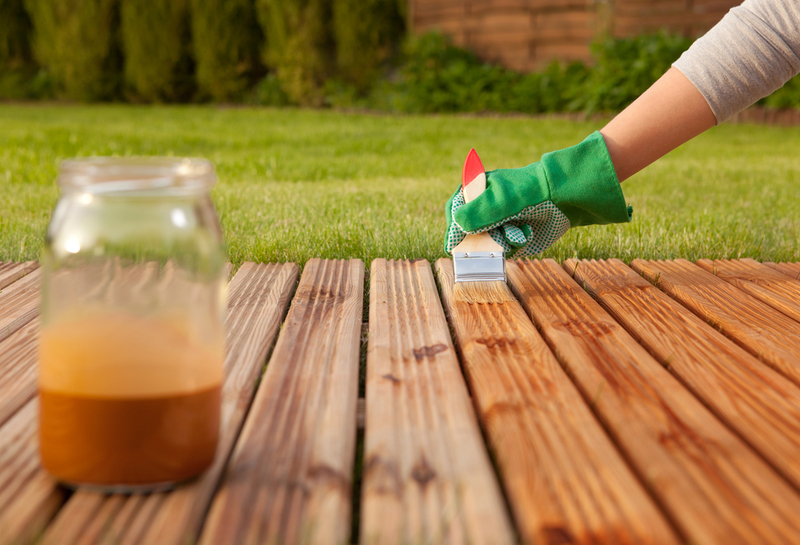 To keep your decking looking like new, regularly applying a stain is essential. A high-quality stain will not only help it to look good, but will also help protect it from sun bleaching or timber discolouration. 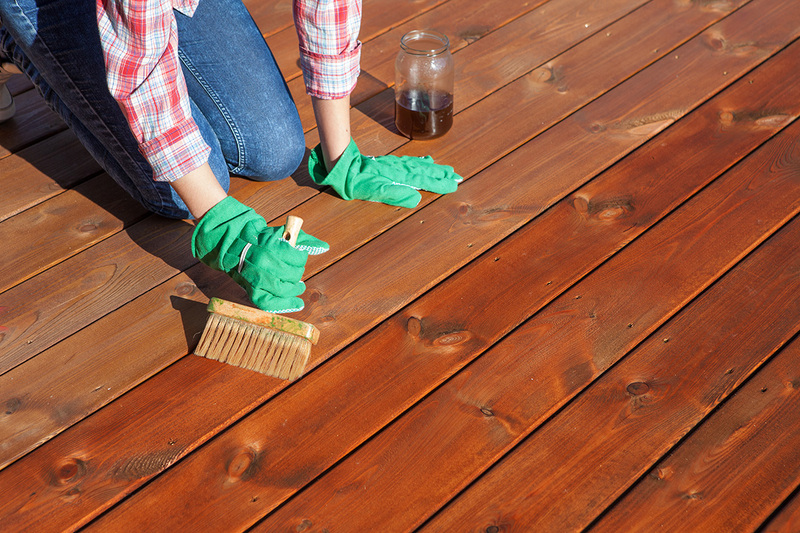 Your landscaper or painter will be able to recommend the best stain for your deck. But in general, there are wood toned, clear, solid or semi solid stains. Each offers protection but with a different looking result. Oil based stains are longer lasting, but take longer to dry. Water based stains allow air to travel through it, preventing moisture being trapped. They also dry quicker and maintain their colour quality longer. 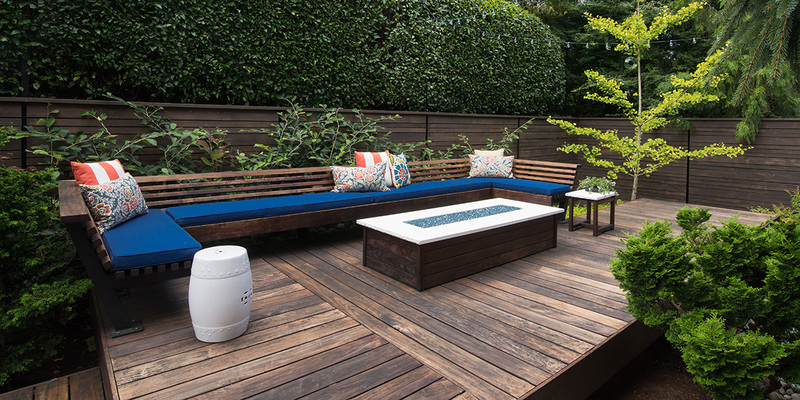 Make this summer the time you enjoy your deck more! Book your maintenance job today and ensure your decking area looks fabulous for many years to come!